On location here in the Mid-Ohio Valley, we offer services performed by our clinical students. These are the same services that we offer at Melanie’s Design Specialists, and they are for the training of our Academy students. 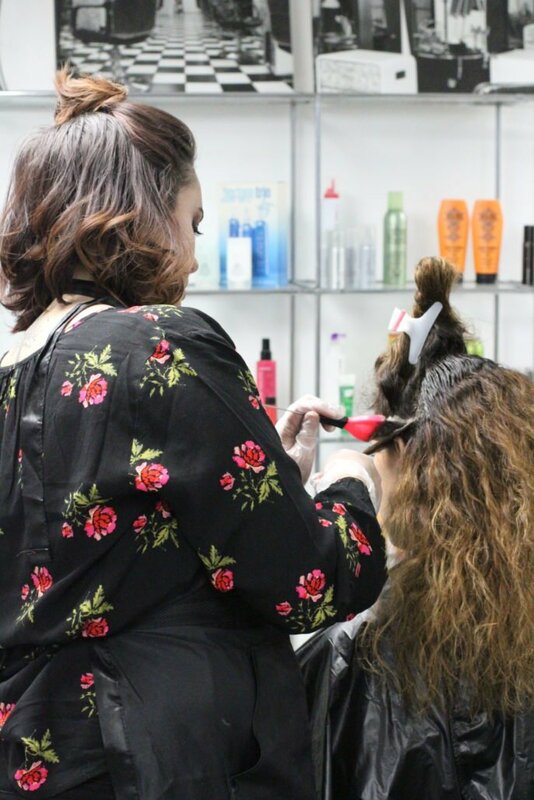 Our clinic is a part of Preston’s Beauty Academy and services there are offered at a discounted price by our students with the assistance of a licensed instructor. Our Mid-Ohio Valley clinical services are a part of Preston’s Beauty Academy. Services are offered at a discounted price by our students who always have the assistance of a licensed instructor. Our Ohio academy provides these services as teaching opportunities for our students and also as a way to offer discounted prices to our loyal customers. Many beauty schools offer services to the public provided by the students. This gives students the experience they need with the supervision of a licensed, trained instructor. What Types of Salon Services Are Offered? The services performed by our students are affordable and are always under the supervision of the instructor of the student to make sure you receive quality care. It’s important to remember that these students have already received their training, and are they just perfecting their skills. Why Do We Offer Discounts for Our Clinical Salon Services? 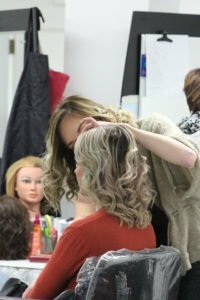 Many beauty schools offer a discount to the public to give their students the opportunity to work with clients, develop relationships, and fine-tune the skills they have already learned. By working under a direct supervisor, our students learn more about entering the workforce working under someone else. Here at Preston’s, we always make sure that a student is skilled in a service before ever allowing him or her to work with the public. If you have ever heard of someone having a bad experience at a cosmetology school, it’s likely because the student was not ready or was unsupervised. If you ever have a question about who cares for you here at Preston’s, please let us know, and we will be happy to answer any questions. There are some great advantages to working with a student at Preston’s Beauty Academy. First of all, you don’t have to worry because your work will be supervised by a trained, licensed instructor. Next, you don’t have to have an appointment to visit our academy. While we encourage you to call ahead, so you don’t have to wait, it’s not necessary like it is with Melanie’s Design Specialist and our Rejuvenation Laser & Skin Center & Tattoo Removal. You can drop in, and we will take care of you as soon as possible. Another great advantage is that you will get to know our students. The students at our Beauty Academy are preparing to have their own careers. Working with them now is a great way to meet students who will soon be licensed business owners in Ohio and/or West Virginia. Finally, when you work with our clinical students, we offer a discounted price. We know that our students don’t have the experience and speed of our providers at Melanie’s Design Specialist, but you can expect the same quality results. This helps the beauty school to continue to grow and see our students succeed. You can call and make an appointment or just stop in and meet one of our qualified students who can provide you with a haircut, facial, or other services at a fraction of the cost. Contact us today!